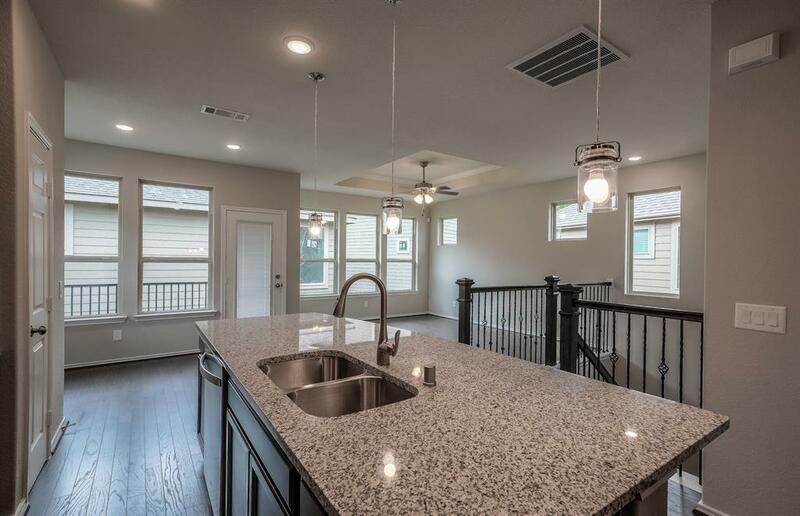 Welcome to Bauer Park by Pulte Homes. 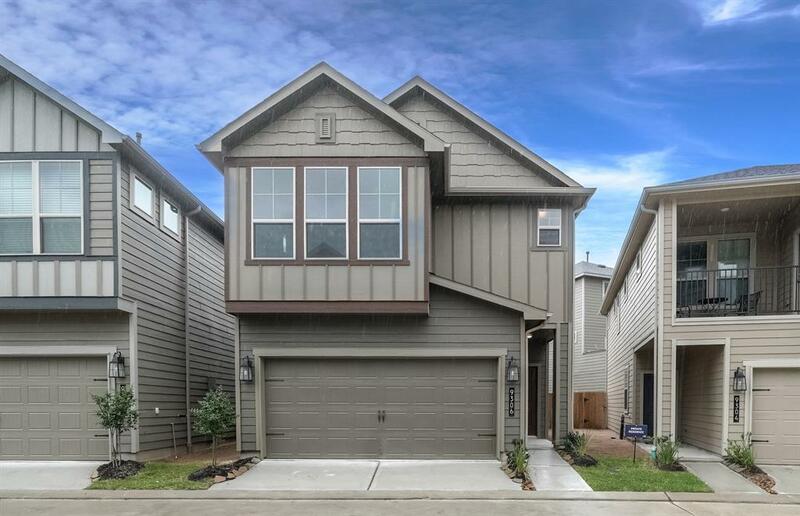 This exclusive gated community is perfect for those looking for a single-family home within the popular Spring Branch area. 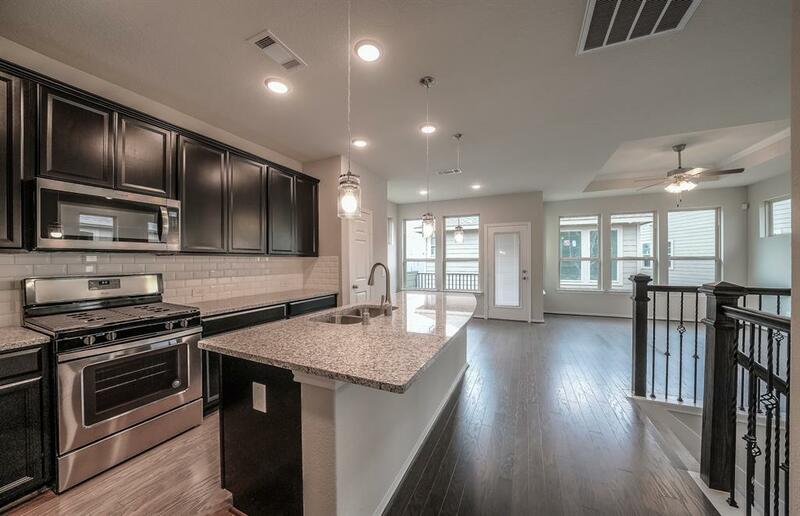 Located just minutes from the fine dining and shopping of Memorial City and City Centre. The Redding makes entertaining a breeze with its convenient downstairs game room and guest bedroom with bathroom. Journey upstairs to the impressive open island kitchen and large caf space that transitions seamlessly to the gathering room. An owner's suite featuring a spacious bathroom and walk-in closet completes the stunning second floor. 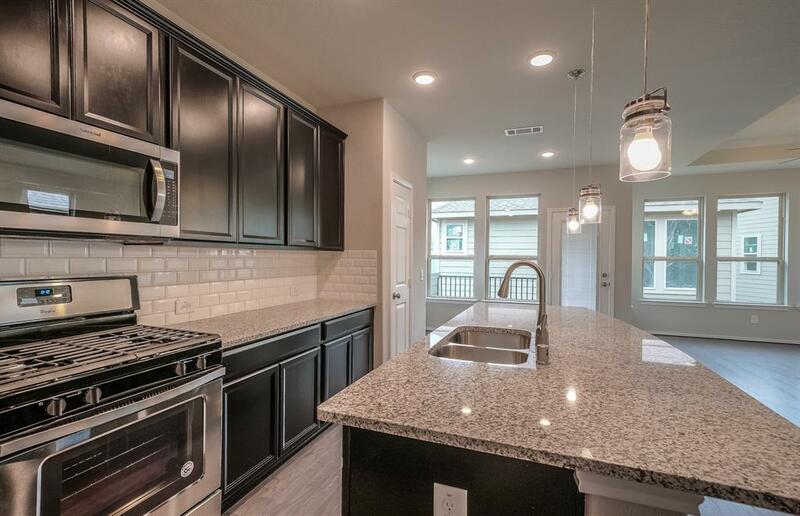 Upgraded features include upgraded 42" espresso cabinets & stainless steel appliances in the kitchen. The owner's bath is the perfect retreat with double vanity sinks and relaxing shower with tile surround. The added tray ceilings in the gathering room and owner's suite gives even more height on top of the 9 ft ceiling heights. Relax al fresco on the 2nd floor deck. Available for March 2019 Move-In!